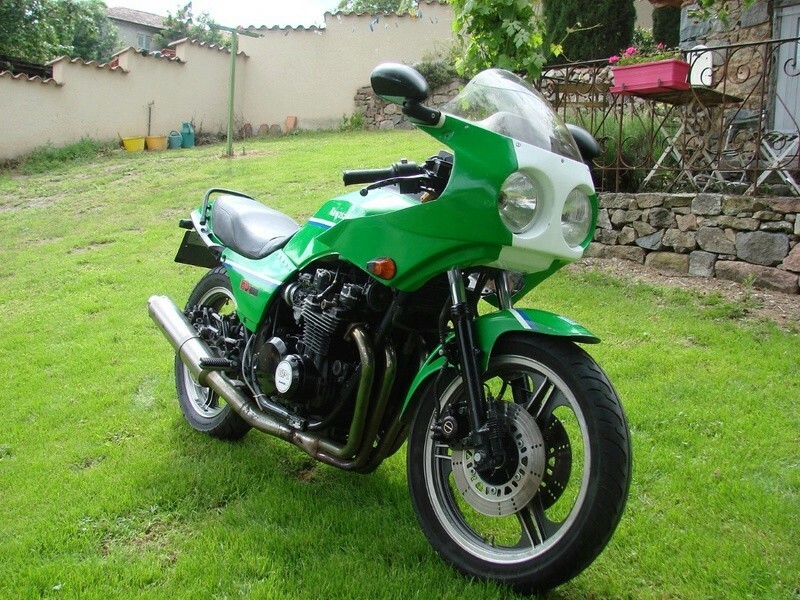 Pas winter, I've done my second CAFRA, from a SUZUKI GSX750ES - 84 ..... I've sold it 2 months ago to pay taxes ! And now ..... 1 month ago ... 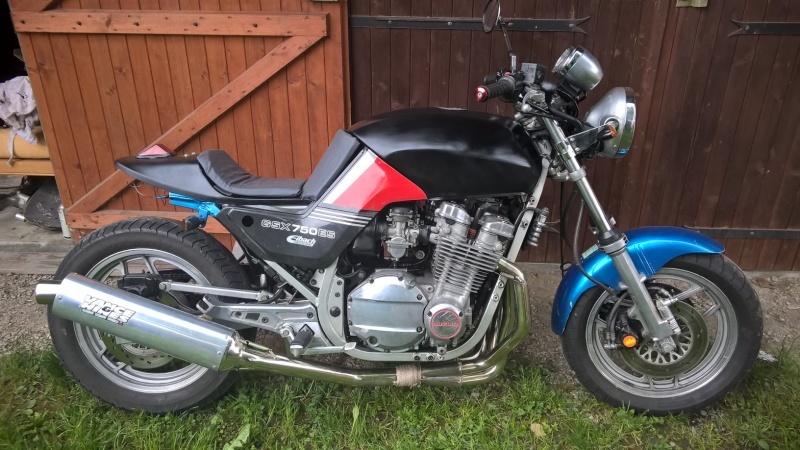 I've bought my first KAWA ..... GPZ 750 ZX 85 ... with a special FORK HEAD (godier genoud) ... first an engine and carburator settings !! Here it is for my presentation ! Nice rides Mozza, and nice part of the world to ride them in!